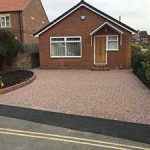 We are dedicated to providing high quality driveways, patios and pathways throughout Hull, the East Coast and South of the Humber. 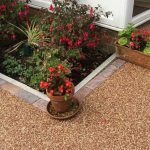 We have been trading for over 20 years and take pride in our work, combing old fashioned workmanship with both traditional and modern driveway materials. 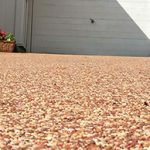 What is a Resin Driveway ? 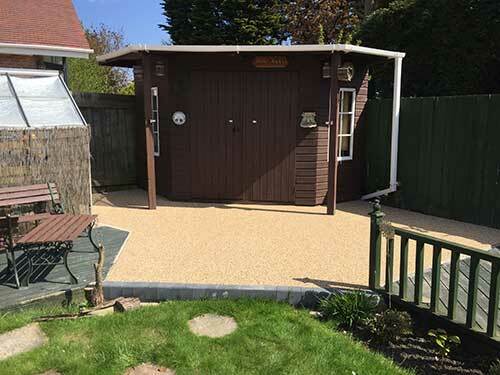 A Resin Bound Gravel Drive or “Resin Driveway” is a composition of natural aggregates bound in a natural resin bonding compound. These aggregates are bound together in such a way that the gaps in the surface never truly close. This makes them permeable or partly porous. This type of product offers many advantages and looks fantastic once installed. They will look amazing for years and only need the smallest amount of maintenance. 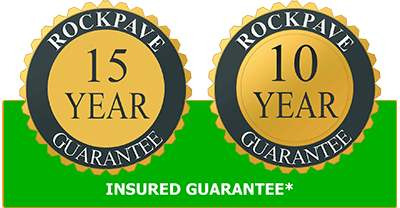 RockPave have a comprehensive system of resin driveway surface specifications to suit your intended use and we will be happy to call to your homes throughout Hull to complete a free survey. CLICK here and book your FREE survey! 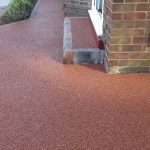 Resin surfacing has many advantages and is the obvious choice for your driveway from both a practical and decorative point of view. “We didn’t think we’d get to choose our own colour. 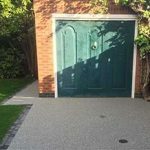 Our house stone colour is unique but the driveway matches it perfectly”. 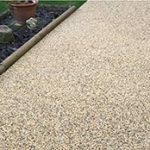 Prefer Gravel, Block Paving or Tarmac? 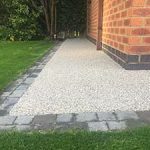 Whilst we believe that resin bound surfacing is the product of the future we also offer block paving and tarmac to our customers in Hull and the surrounding area. (Tarmac) driveway is what is needed. If you would like more details on these products then contact us today. Have a look and see some of our great results! 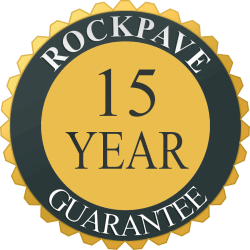 We only use the highest specification products which have been tried and tested over time to give years of rock solid reliability. 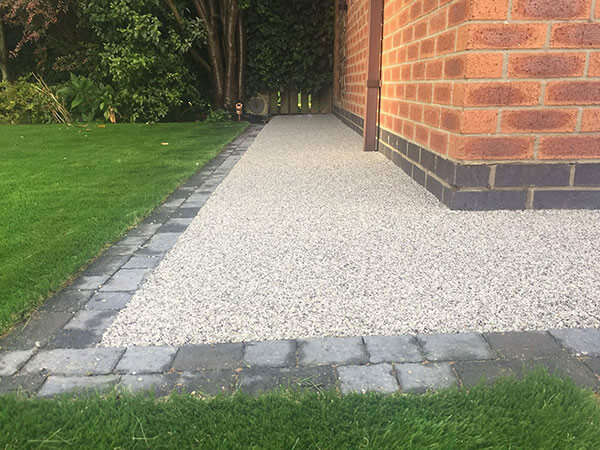 We combine the best available aggregates and resin products to produce the most stable and attractive resin bound driveway possible. 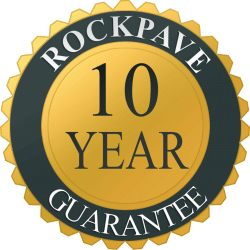 We have have years of experience helping people improve their homes and feel that nothing improves the value of your home more than the perfect driveway. 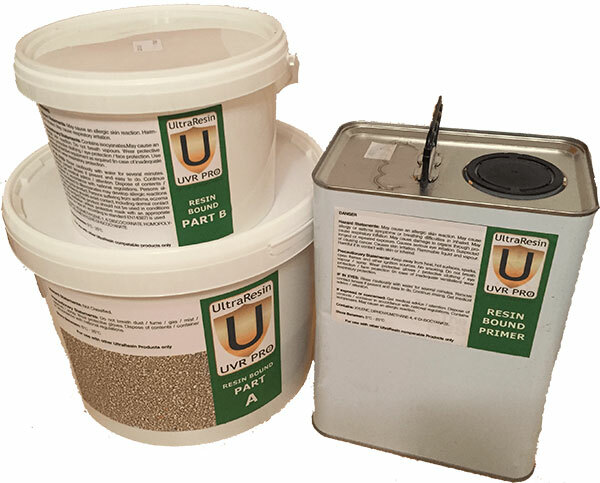 Our UltraResin Specification offers increased stability and longevity for the ultimate resin bound surface. Click here to see our resin drive specifications. Call us today for a FREE survey or fill out our enquiry form. “We had never heard of a resin drive before. I can’t believe how good it looks. Thank you, thank you, thank you”. “The lads were so quick and efficient. We expected mess for weeks but it went straight away”. “What a transformation. We spend lot’s of time in the garden but the outside edge just looked sad. Spick and span now”. 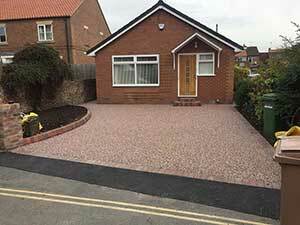 “Brilliant idea to have the edging blocks in the same colour as the house. Somehow brings it all together”.